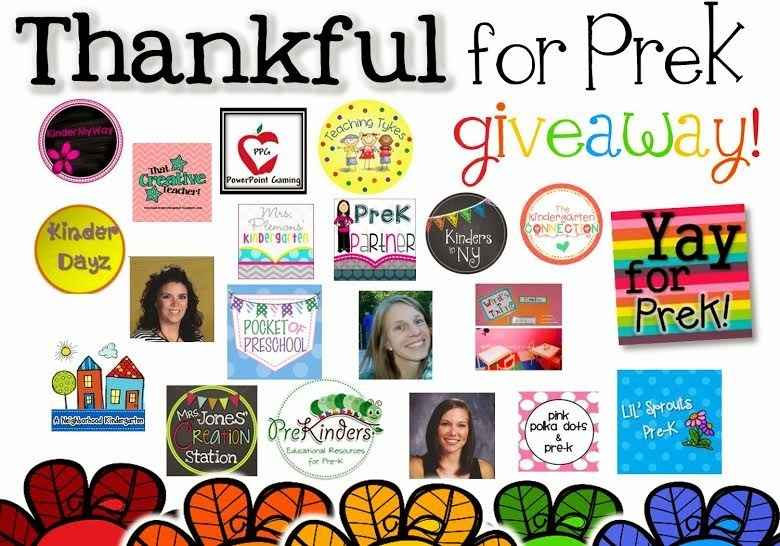 I am joining the talented Karry from Yay for PreK, on this on this huge Giveaway! Enter the Giveaway and you will get a chance to win some of my products. 20 talented bloggers have joined to gift you amazing products! Join the Fun and Keep Learning!